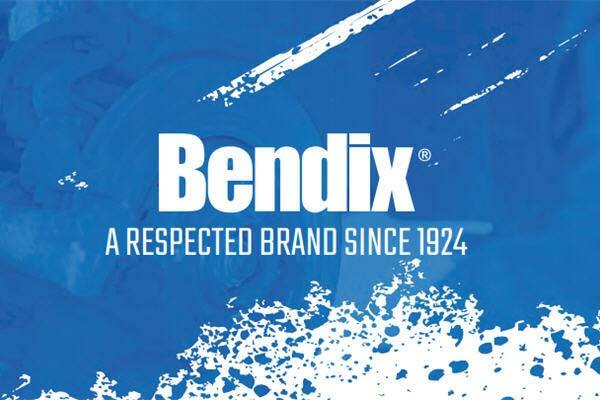 Bendix Premium Parking Brake Shoes | Emergency Brake Pads | FREE SHIPPING | Lowest Price Guaranteed! 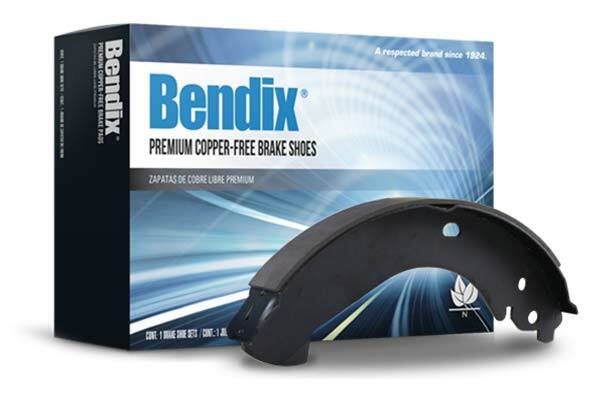 Secure your emergency brake safely with Bendix Premium Parking Brake Shoes. These copper-free, vehicle-specific parking brake shoes exceed OE standards with high-grade friction material, advanced adhesive and matched levers. 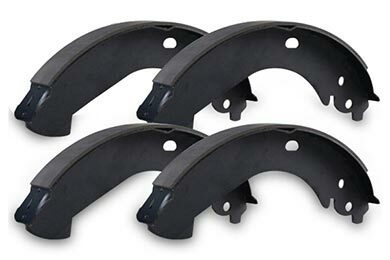 Sold as a set for two wheels. Hardware included when necessary. 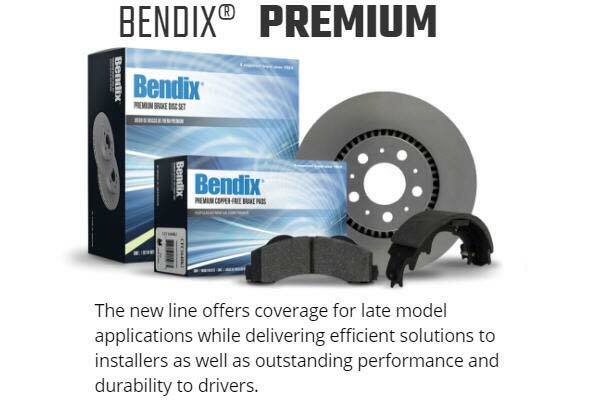 12-month warranty. Reference # 753-671-598 © 2000-2019 AutoAnything, Inc.